Pfc. Joyce K. Watson, son of O. K. Watson, attended Cameron Jr. College. 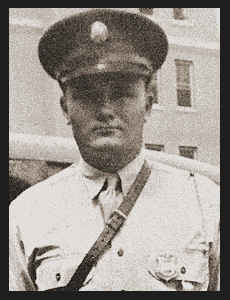 Entered Army in March 1941, trained in Ft. Sill, Okla., and Camp Polk, La. ; served in England, France, Belgium, Holland and Germany; is now on duty in France. Awarded EAME Ribbon with three Battle Stars.